I love walking into my house when everything is in its place. That is when it feels like home. (Well, that and the people in it!!!). Happy Monday everyone! We just returned from a trip and walked into our clean house. 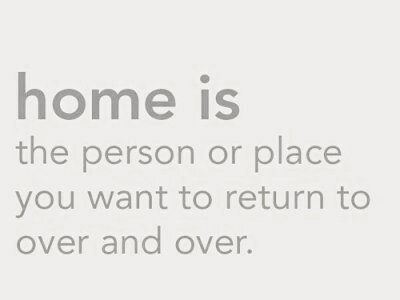 Your right, there is no place like home. True! There is no place like home. It's a place where feel more comfortable and I'm surrounded by things I love. I actually posted about it last Friday. Love the quote. 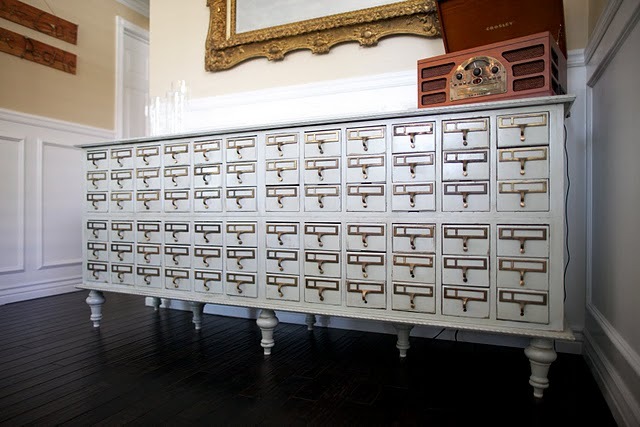 And the card catalog/ buffet is amazingly fabulous. Love it! Have a great day, Sherri! 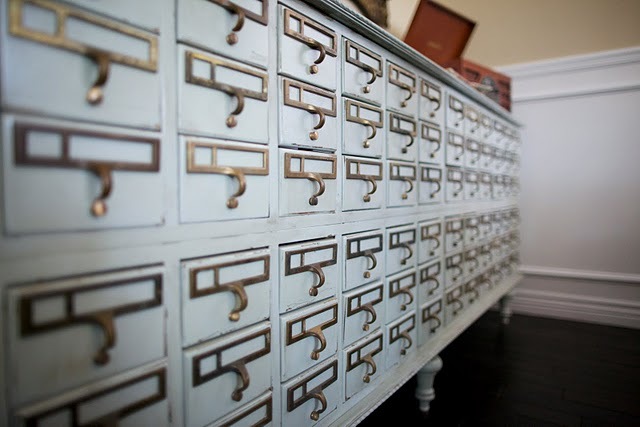 yes, i love walking into my home when everything is in it's place- happy to discover your blog today! I completely agree with you! I love to come home to my family when everything is in its place and then we start dinner and it all sort of unravels, but in a good way.